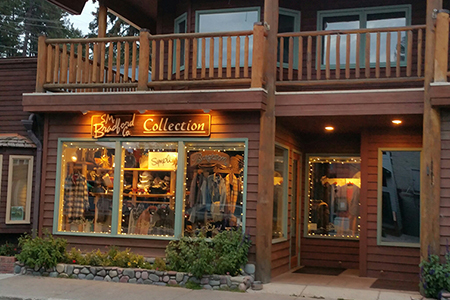 In the center of Bigfork on Electric Ave, the Bigfok store is across from the Playhouse and close to the magnificent Flathead Lake, the largest fresh water lake west of the Mississippi. 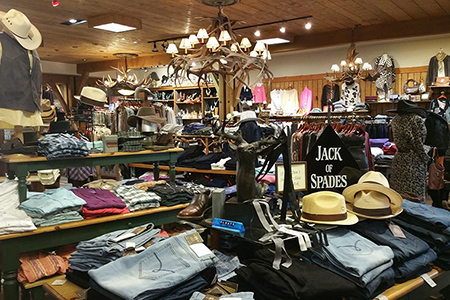 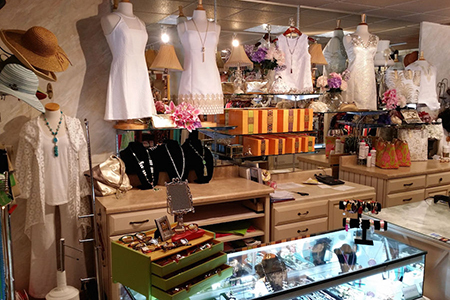 Our store in this "Village by the Bay," is brimming with Western hats, fashion boots and apparel, and also features sophisticated day and evening apparel and accessories. 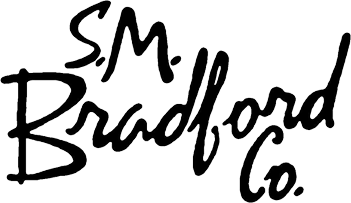 Since 1983, S.M. 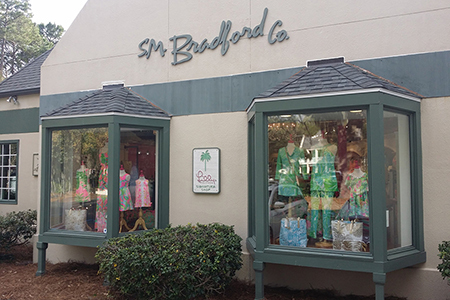  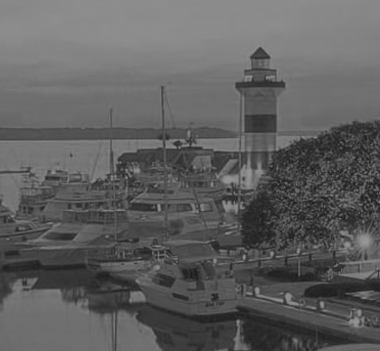 Bradford Co. on Hilton Head Island, South Carolina has offered sophisticated daytime and evening apparel, accessories, and footwear, as well as exceptional gifts. 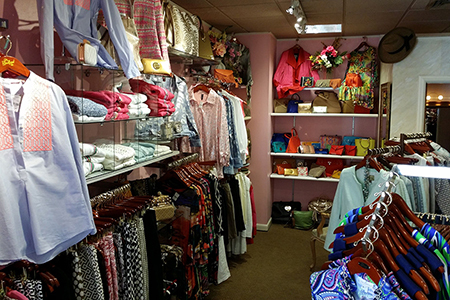 Fresh, Feminine, Flattering, Fun... 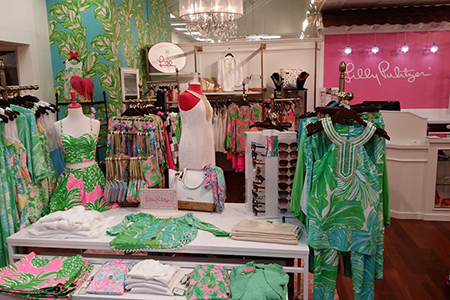 These are the qualities that define Lilly Pulitzer! 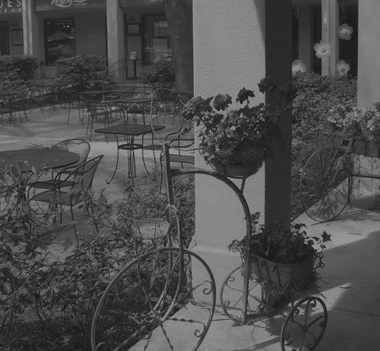 You will be delighted with the bountiful collection of this reinvented classic which awaits you here. 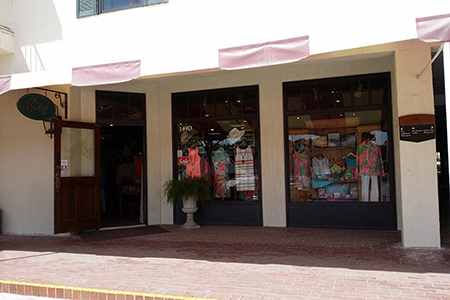 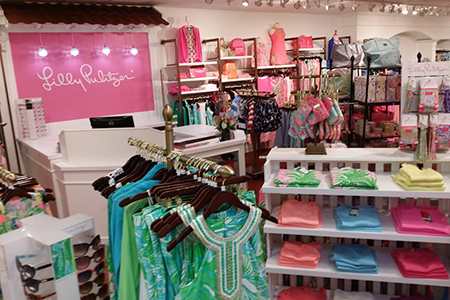 Nestled among the live oak and pine trees in the charming Village at Wexford on Hilton Head Island, Lilly Pulitzer S.M. 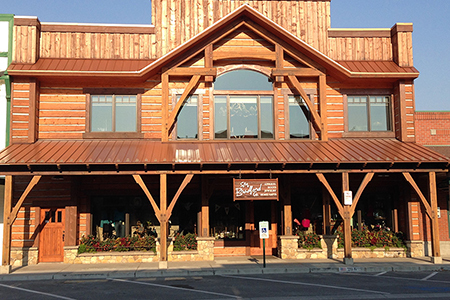 Bradford Co. is a destination you will not want to miss!